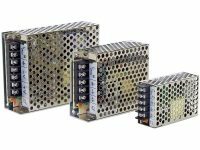 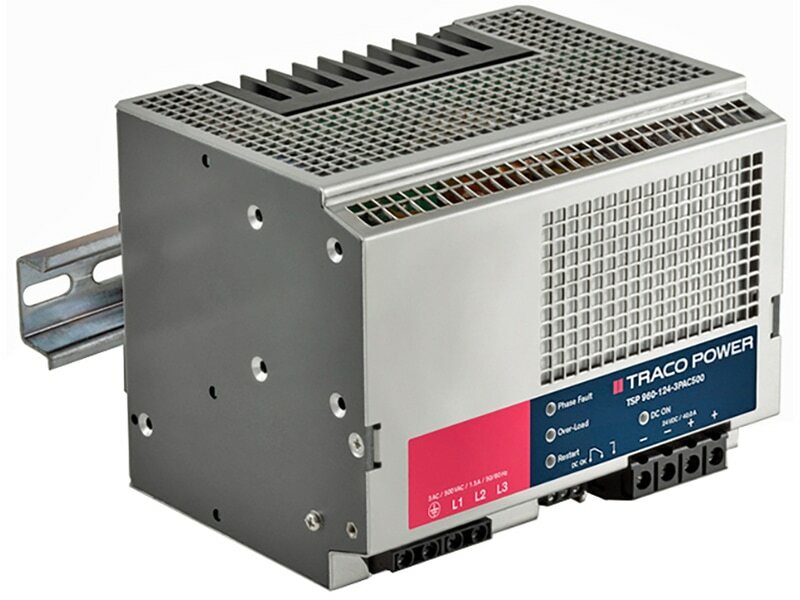 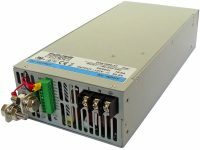 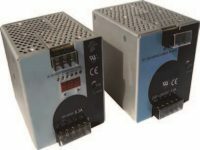 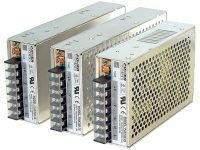 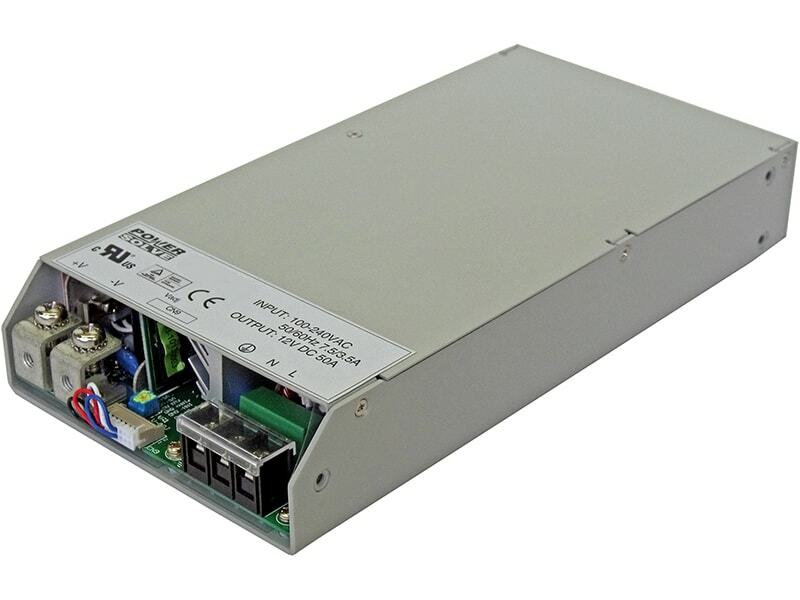 The TIB 240 Series of DIN-rail power supplies combines the most efficient circuit topology with optimized cost/performance ratio for industrial environments and for electrical control cabinets. 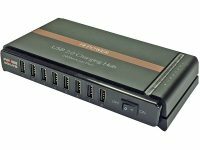 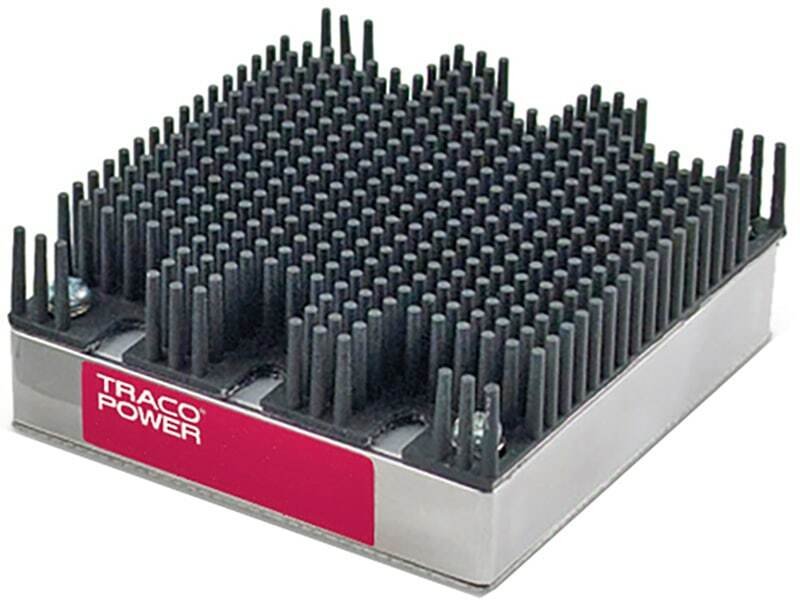 They have a very high efficiency of up to 95.0% which allows a very slim package design. 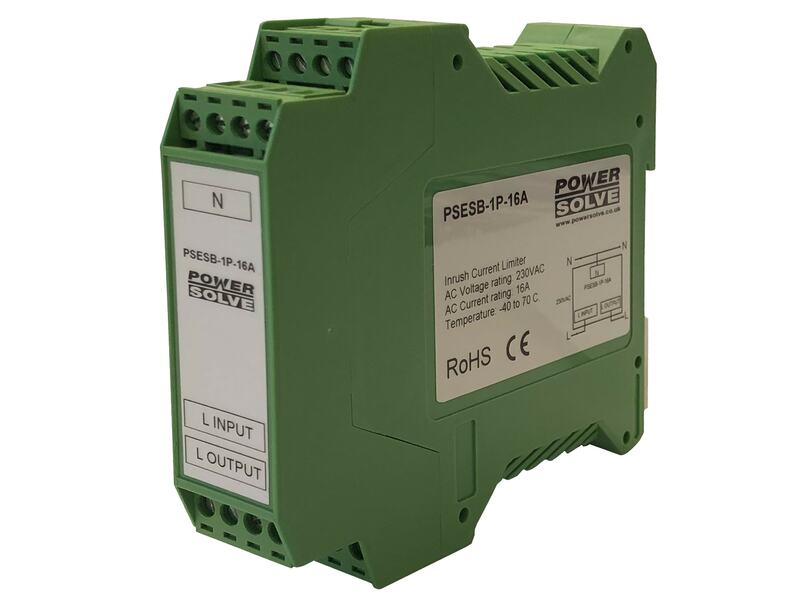 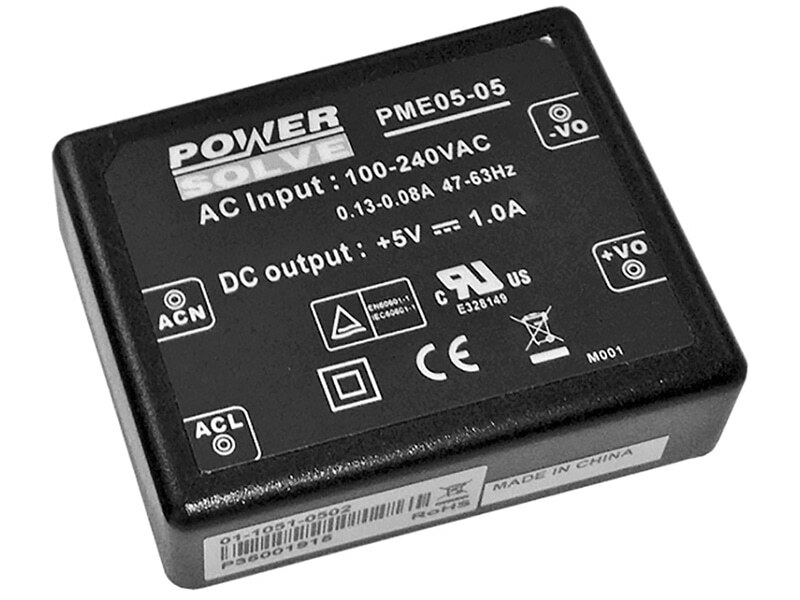 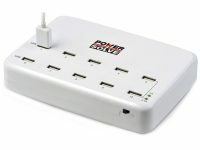 The output voltage is adjustable from –2% to +17%. 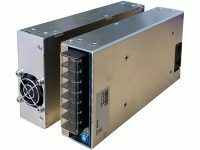 The case offers the potentially useful feature to fix the DIN-rail clip to the side wall for the mounting inside flat panels. 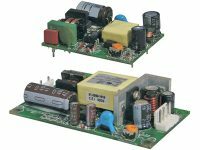 The units operate with a high power factor of up to 98% by active power factor correction which also keeps the input inrush current low. 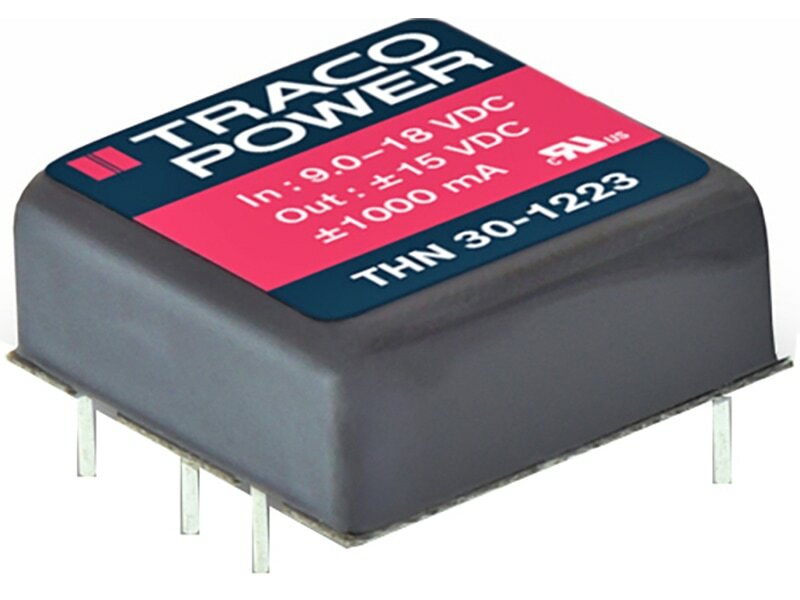 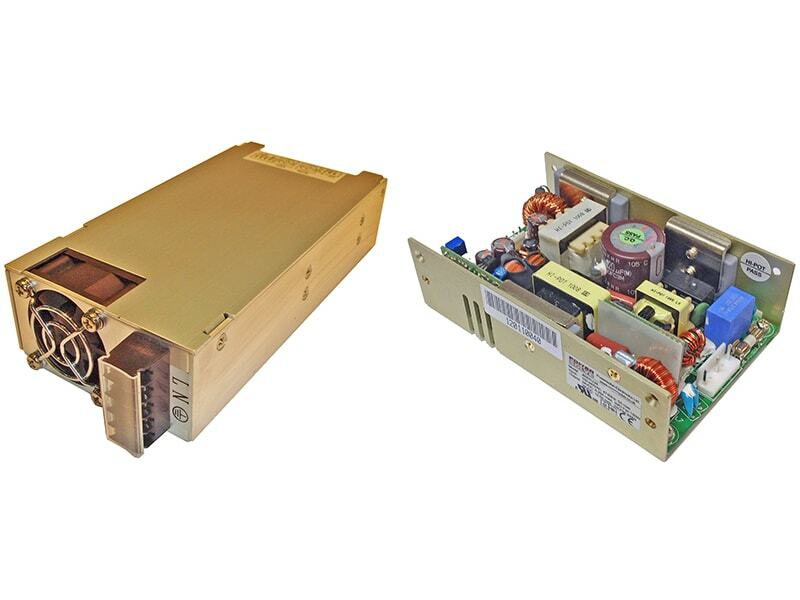 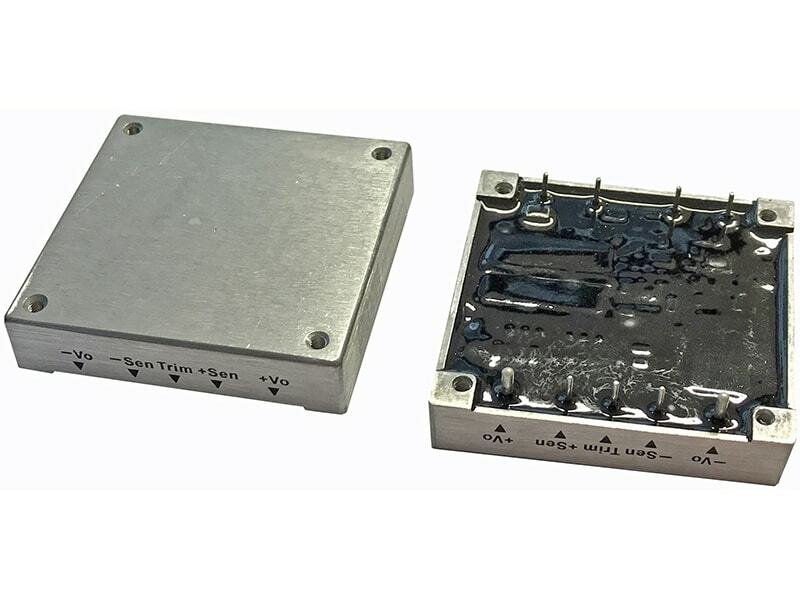 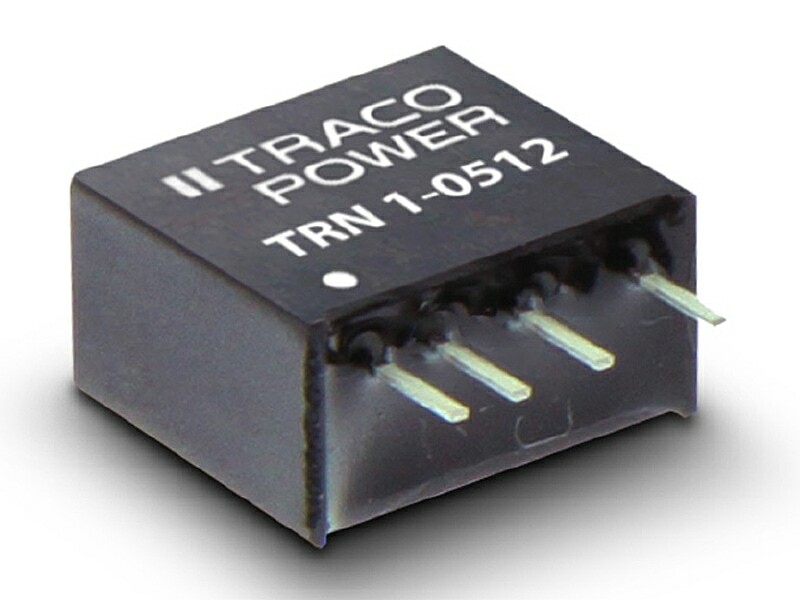 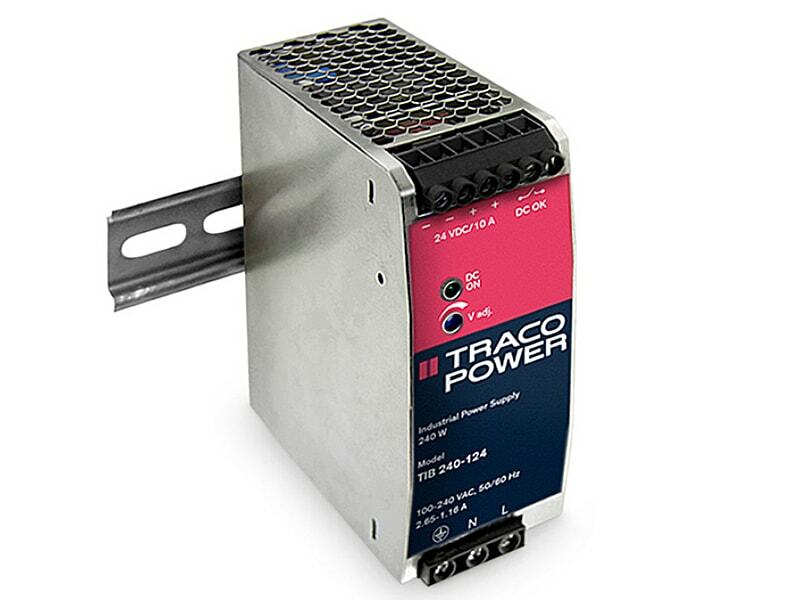 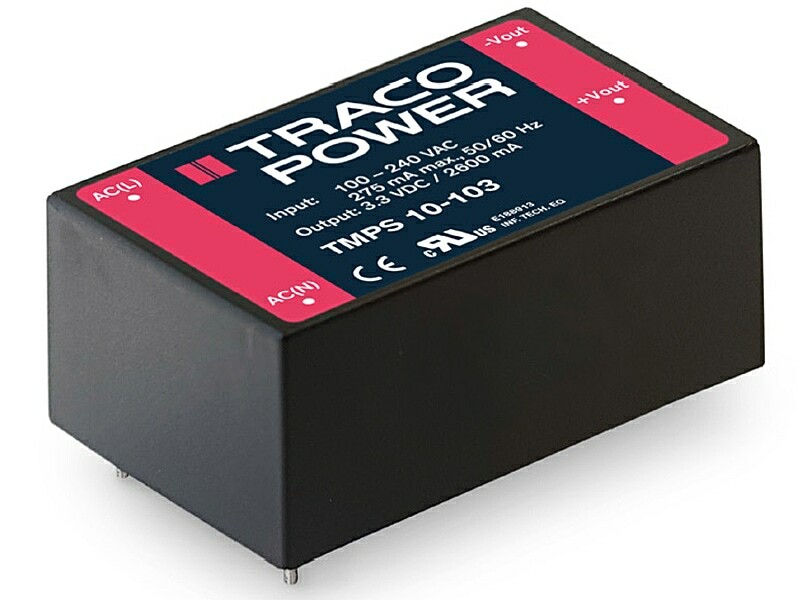 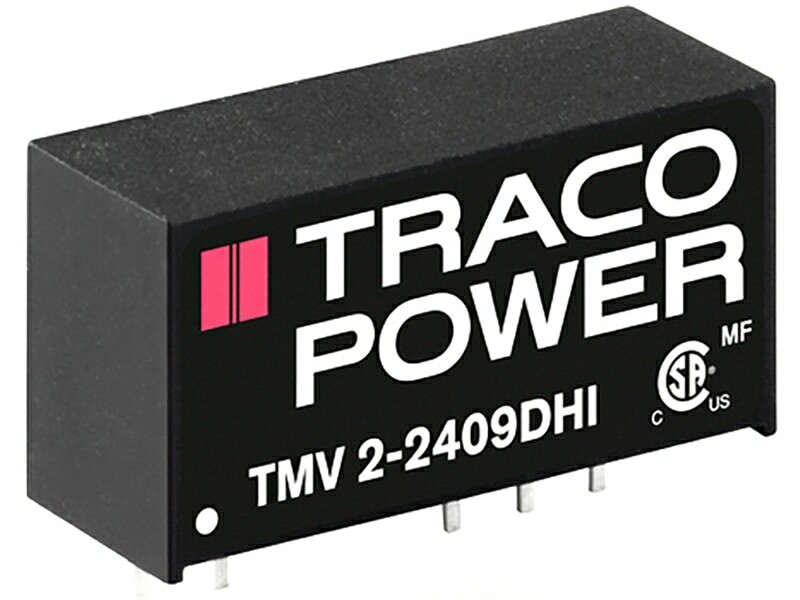 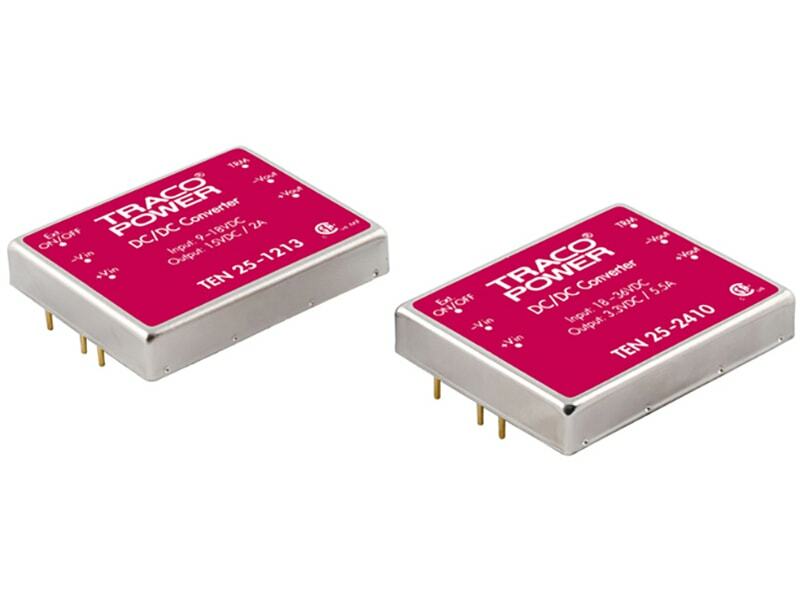 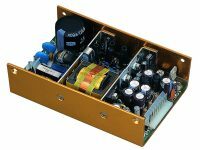 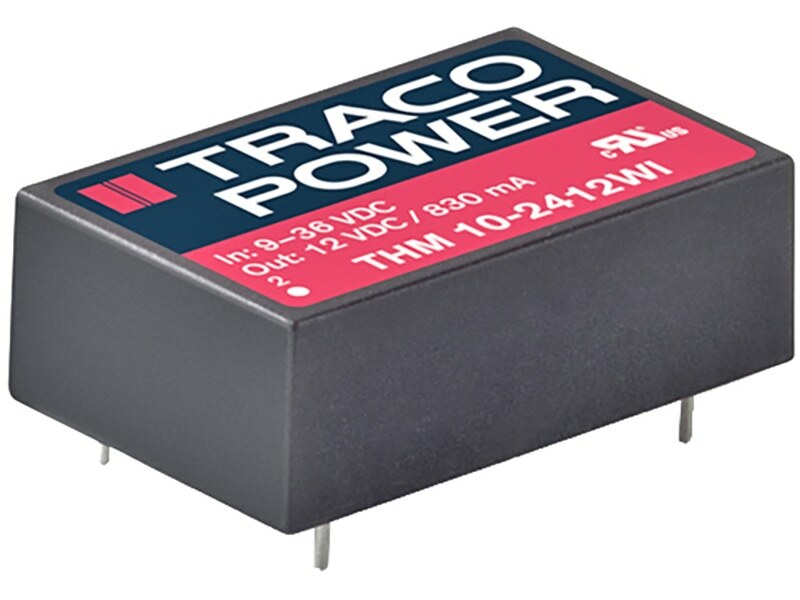 The TIB series are also available with other nominal power of 80, 120 or 480 Watt (+50% boost power). 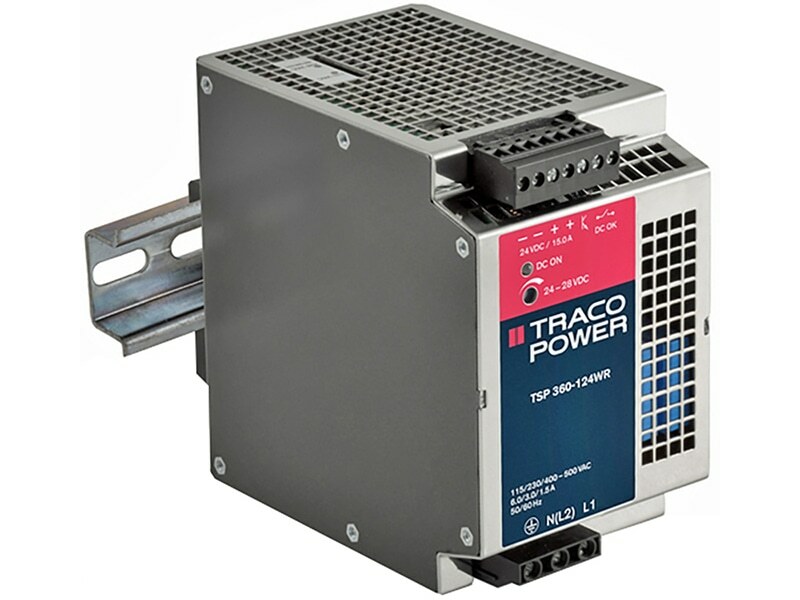 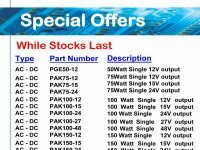 They come with the safety standard approvals for IEC/EN 60950-1, UL 60950-1 and UL 508.